Would you like to support the Colby Rebel Spirit Center? For a limited time, you can sponsor a chair in the name of a loved one. 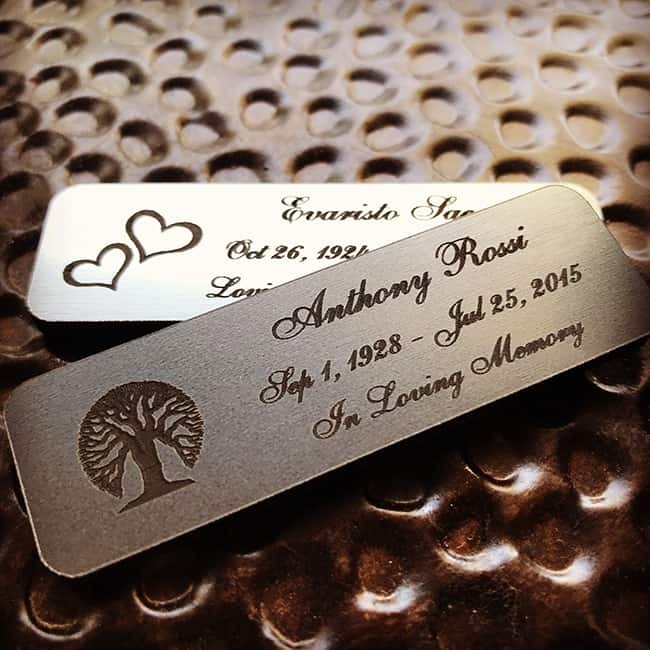 It’s the perfect way to show your support and memorialize someone in a unique and special way. This is a LIMITED offer and only 40 chairs will be named. Your loved one will forever hold a seat for another in this space built to bring community together and a constant reminder to all that they are dearly loved and remembered.